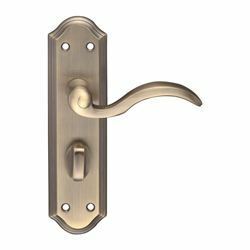 Supplied in Florentine bronze finish. 180mm h x 48mm w back plate. High quality brass (hot forged) product. Matching fixing screws and spindle enclosed. 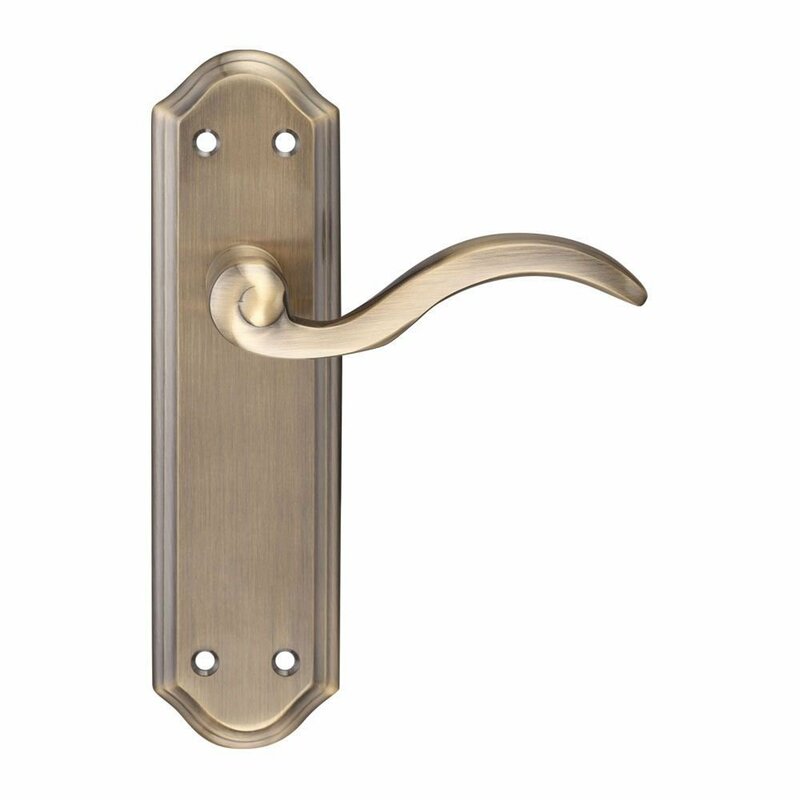 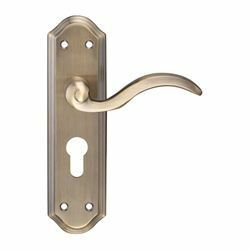 Full range of Florentine bronze locks, latches and hinges also available from stock.